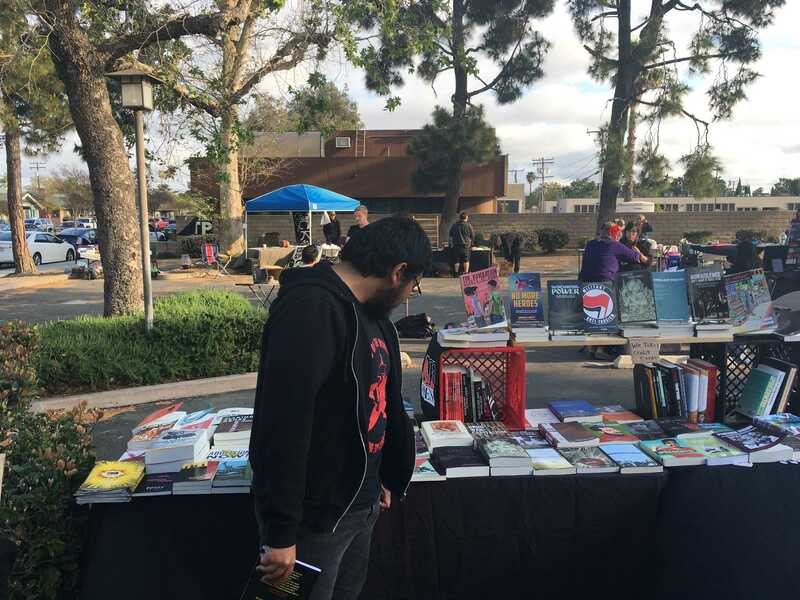 Readers of all backgrounds came together on Saturday for the third annual Orange County Anarchist Book Fair (OCAB) in Anaheim. The event provided an assortment of workshops, panels and keynote speakers as well as space for vendors. The OCAB was organized by a collective whose mission is to oppose “all structures of oppression” in order to “actively create another world within the very navel of this otherwise rotting orange,” according to the program. The discourse of the anarchist event circled back to anarchism’s ideological antithesis: fascism. “Fascism” was the word most in the mouths of both speakers and attendees. The concept was explored by keynote speaker and author Alexander Reid Ross. Ross initially traced the ideological grounding of fascism. He defined it as a populist, right-wing ideology that is tied to nationalism. This “ultra-nationalist ideology,” as he calls it, is based on the supposed supremacy of elites, their racial hierarchy and extreme violence. “The ultra-nationalist community needs to expel outsiders,” Ross said. He also noted Islamophobia and the xenophobia toward immigrants as examples in our own society as well as fascists’ obsession with the “enemy within,” which historically has been Jewish people. Psychologically, Ross attributes paranoia, despair, insecurity, and a superiority complex—that is actually an inferiority complex—as the roots of fascism. As antifascist anarchists, Ross implored the crowd to confront fascism on all fronts. Byron Lopez, a book fair attendee, saw first hand the confrontation on Saturday morning in Huntington Beach between pro-Trump supporters and anarchist counter-protesters. Lopez and fellow attendee Cem Surmeli were tabling for the Democratic Socialists of America, the largest socialist organization in the U.S. After years of merely reading left-wing literature, Surmeli began working as an organizer after the election of Donald Trump. “The election of Trump created an impetus for me to take these theoretical concepts that have been applied at other points in history and start applying them to our current situation,” Surmeli said. Surmeli sees Trump as heightening fascistic tendencies that undercut American society. According to Surmeli, anarchism is the solution. “Anarchism is a tool to question the legitimacy of authority and hierarchy and to dismantle both,” Surmeli said. However, not everyone was able to follow the highbrow political theory and philosophizing. 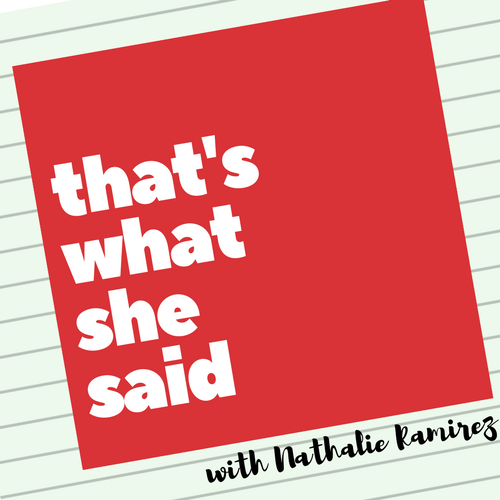 Christina Iraheta, a feminist activist also concerned with trans-formative justice, attended the book fair because it was an opportunity to learn. “There are not many places to go to learn about anarchism,” Iraheta said. Although she found it interesting, she thought that it was “very academic” and that the speakers were merely talking to other anarchists instead of also educating those new to it. Though anarchism may be at times a misunderstood ideology, it has values that Ross believes can be applied to everyday life. “We must abandon divisions and join in a common struggle to free ourselves,” Ross said.